overwhelming life events. To do this, it employs a series of exercises that help us focus on bodily sensations. 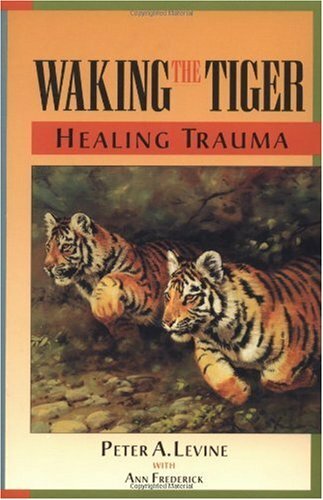 Through heightened awareness of these sensations trauma can be healed. Why Look to the Wild? The Mystery of Trauma What is Trauma? When the Reptilian Brain Speaks, Listen! "As They Go In, So They Come Out"
Post Script: How Far in Time and Space?